Iowa State University celebrated their 20th event this year! 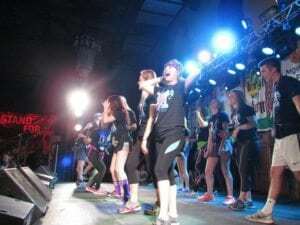 The students preserved through tough changes and situations this year and still managed to execute a top-notch Dance Marathon. Their passion, collaboration, and strategic mindset led them to recruit over 600 students and fundraise $293,094.20 For The Kids! 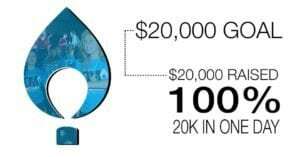 ISU DM united their campus to fight for one cause; in fact, in one day they had a goal to raise $20,000 but blew it out of the water by raising over $24,000. They also united their community by hosting 5k’s, gaining local businesses to partner with them, and hosting ‘mini-marathons’ at many Ames-Area High Schools.